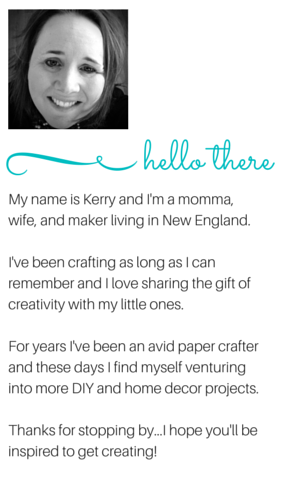 Peonies and Paper Chains: Stampin' Up! String Art -- Easter Eggs! Stampin' Up! String Art -- Easter Eggs! Those supplies you saw yesterday? Many of them have been transformed into string Easter Eggs! Tha means that Connie out in California was correct with her guess! Banners were a popular here and on my Facebook page, but alas not a banner (though I do have one of those in the works). Want to complete this project on your own? Place out on display and enjoy! Fortunately, I was able to re-shape the twine, however, definitely not the ideal! This idea was inspired by a pin I found on Pinterest from thewoot.com.au -- they suggested placing little chocolates in the balloons before inflating. We tried this but our ballons just tore. A Pinterest fail? Not really...a fun result even without the chocolate! How about a little Baker's Twine? 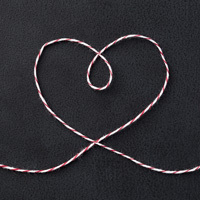 For every $35* in products that you order from my online store between March 23-31, 2014, I'll send a pack of Baker's Twine! To take advantage of this offer, you need to use the Hostess Code PF7UC7VF when placing the order. * Not including tax and shipping. When your product total reaches $50, you'll be eligible for a Sale-a-bration exclusive item from Stampin' Up! 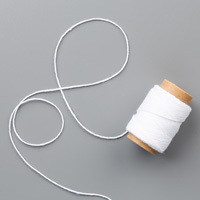 Baker's Twine will be sent to you in April. Wishing you a wonderful day! Thanks for stopping by and happy creating!